The Production Triangle states you can only have 2 out of the 3 project attributes. But we change all that. by cutting the fat and focusing on what really matters. 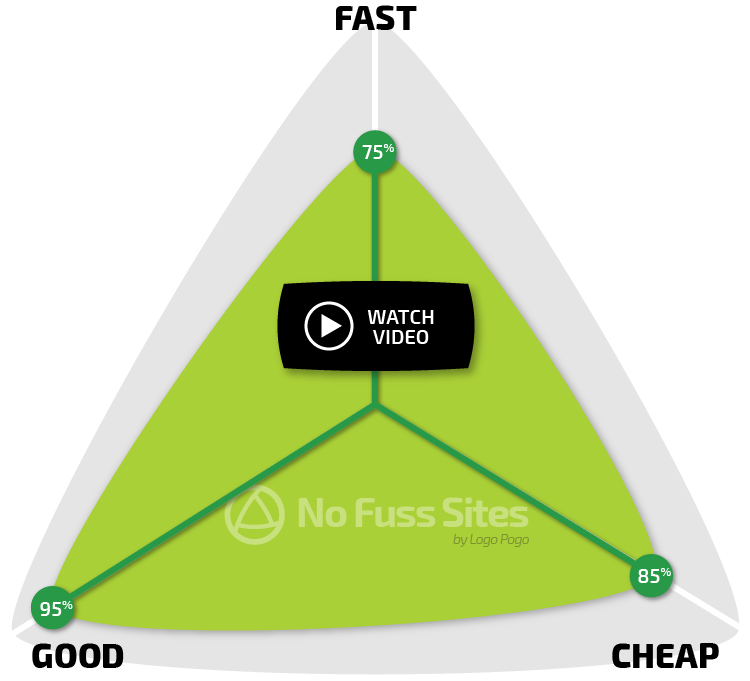 Watch the video for the surprising secret to our 'NO FUSS' approach. We take care of everything - so you don't have to.